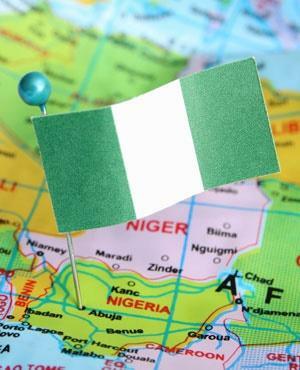 A Portuguese civil engineer kidnapped in Nigeria in October for a ransom has died in captivity, the Nigerian foreign ministry said on Friday. 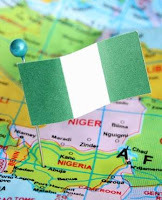 The ministry has received the "sad news of the death, in captivity, of a Portuguese, Mr Jose Machada, an expatriate who was kidnapped along Obajana-Kabba road in Kogi State," it said in a statement. Machada was seized by armed men while he was inspecting construction work along the road in the central southern part of the country at the end of October. Two police officers assigned to protect him were killed by the kidnappers. Kidnappings for ransom have become frequent, with expatriates as the prime target mostly in the oil-producing southeast Delta region over the past decade. The practice has since spread around Africa's most populous nation. People from all social categories have been victims of "express kidnappings", in which their abductors force them to provide such money as they have before turning to fresh prey. Many states, including Lagos State at the economic heart of the country, have applied the death penalty to criminals convicted of kidnapping.